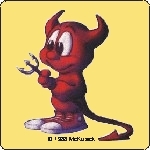 BSD Daemon Copyright 1988 by Marshall Kirk McKusick. All Rights Reserved. 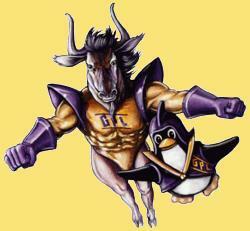 LINUX® is the registered trademark of Linus Torvalds in several countries.